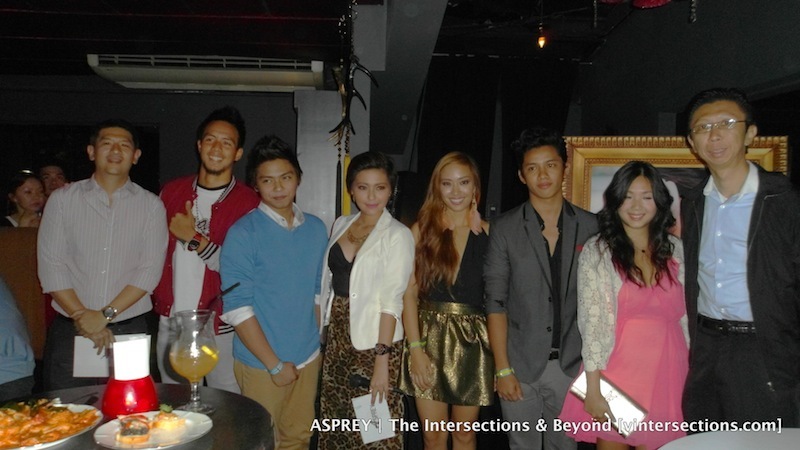 Asprey, Manila’s leading watchstrap brand threw in a party at Scarlet Lounge at the Fort in Taguig City on May 17, 2012 and treated fashion industry’s young bloggers for a night of fun. 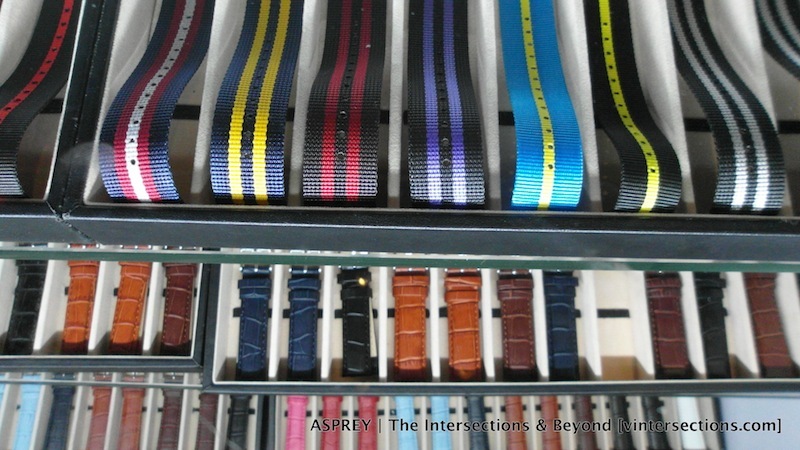 Asprey is the biggest and the most established watch strap distributor and retailer in the Philippines that gives you a lot of options to choose from—whether you’re looking for a funky watch strap for casual days or an elegant timepiece strap to pair your formal wear. 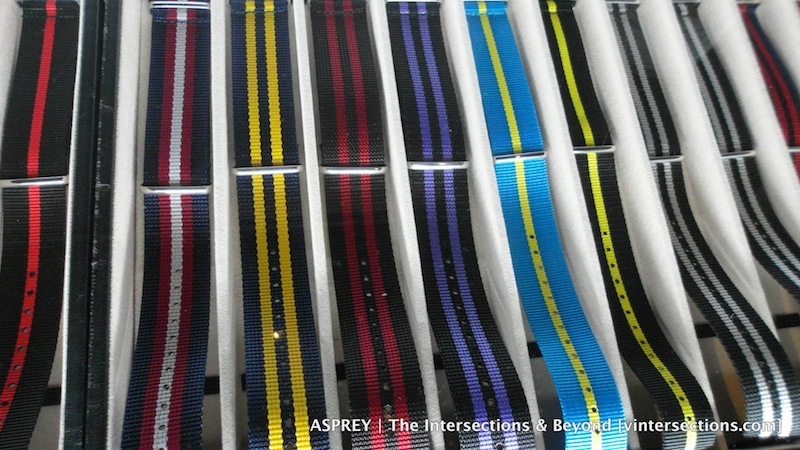 Asprey offers a wide variety of straps that fits any kind and size of watch. This event was hosted by Myx VJ Joyce. 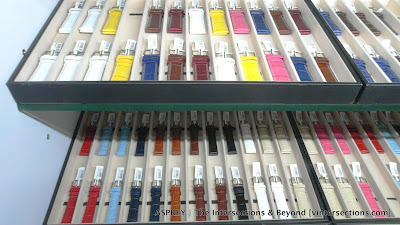 Bloggers were requested to bring in their old watches and trade their old straps with new and vibrant styles from Asprey. 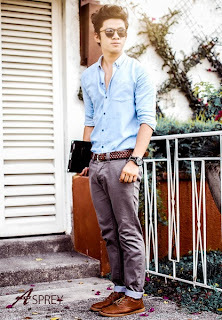 I was just amazed to see the vast array of designs of watchstrap that you can match with just any watch. I remember as a kid, whenever the strap of my watch worns out due to constant sweat from playing and running, it's difficult to look for a replacement. We would head on to a watch shop in Binondo or in a mall and there were only limited designs of straps available. Whether you like it or not, you're stuck to choosing from what's available - but they are measly a few. Asprey is the answer to this dilemma! Aside from the many styles and designs to choose from, they also have watchstraps of different widths so you're assured to have something to match on with your watches. 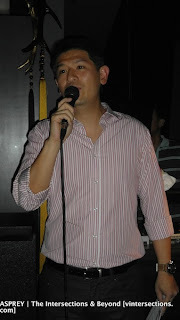 There is also a detachable-strap option. This one applies to those who would want to experiment matching their watch with their clothes, shoes, bag and other accessories. 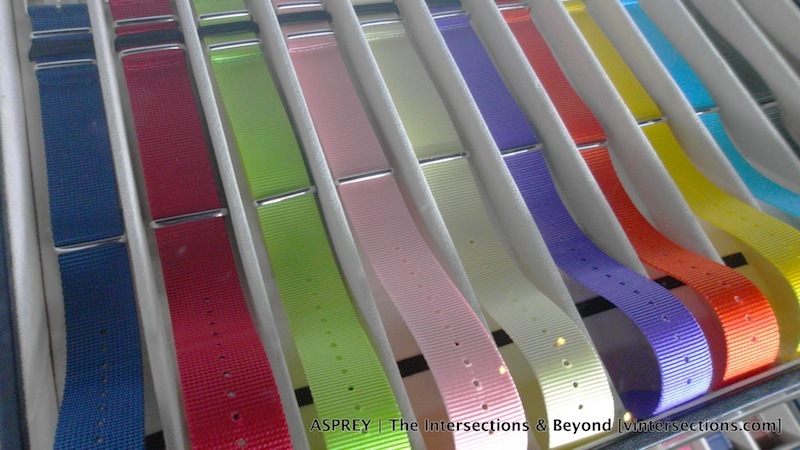 Each watch strap defines a certain personality and Asprey understands that people like to don something that says a lot about them. 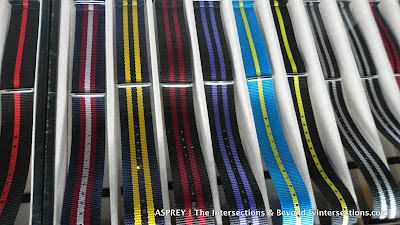 Apart from that, Asprey straps lets you feel good about yourself, all while complementing your style or fashion statement. 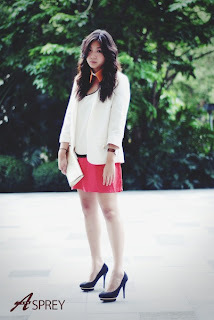 Changing straps are fashionable for both men and women. Asprey, which is now on its 3rd year of satisfying clients with its array of watch strap choices, boasts of its qualified technicians who can replace worn out straps and batteries in no time. 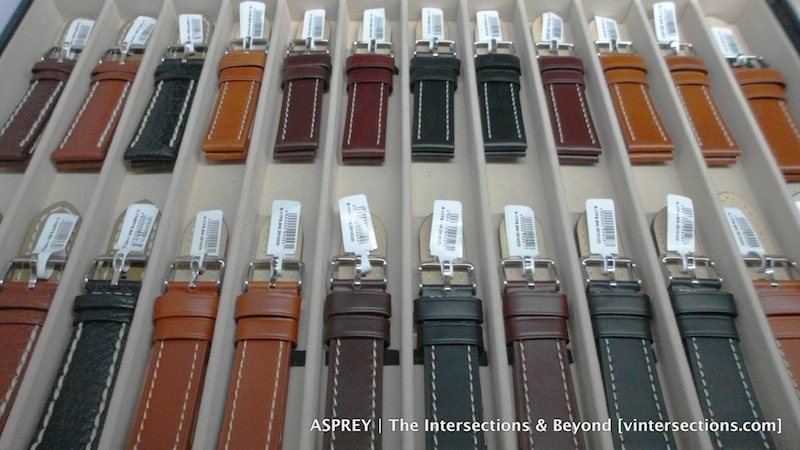 Most of Asprey’s leather straps are made of genuine Italian calf leather so customers are assured of its high quality and durability that fits the budget. 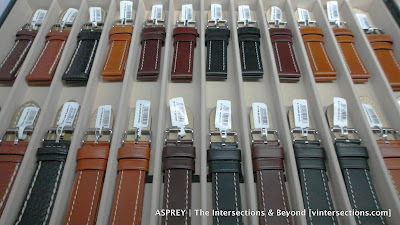 Aside from its leather straps, Asprey also features silicon straps called Nato or nylon-made straps. These are Nato straps that can make our watch look different every single day. 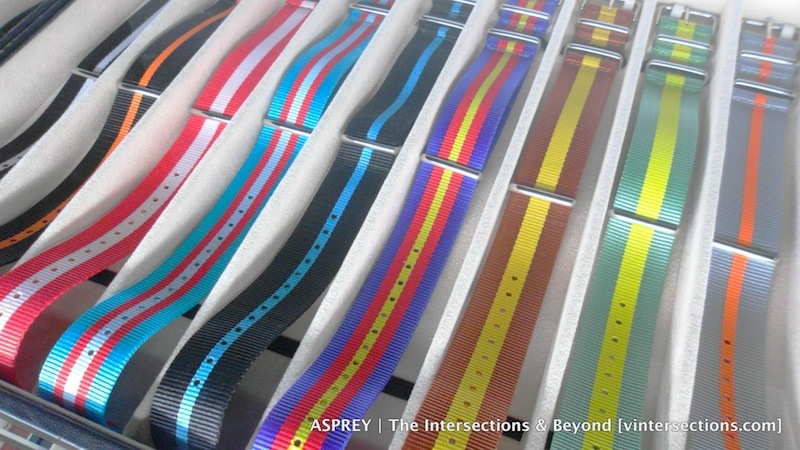 Asprey makes this possible by hyping up your timepieces with the Nato straps. 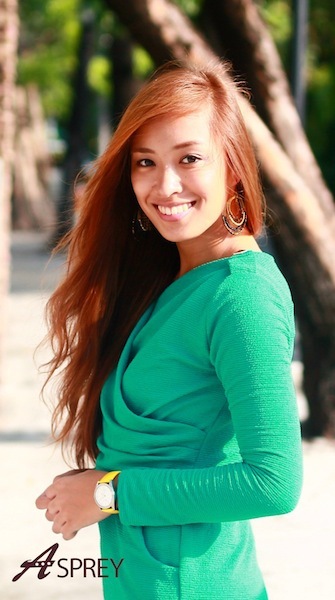 They are made out of nylon, which comes in a wide array of solid colors, colour combinations, and sizes that will surely highlight the details of the watch that you have. The Nato straps can be changed or replaced in less than a minute. 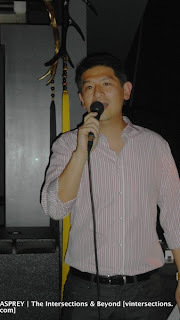 Bloggers also participated in a photo contest. 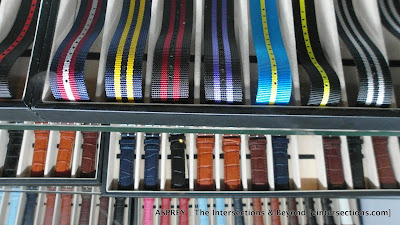 Guests took their photos with their chosen Asprey straps and uploaded it on Asprey’s facebook fan page. 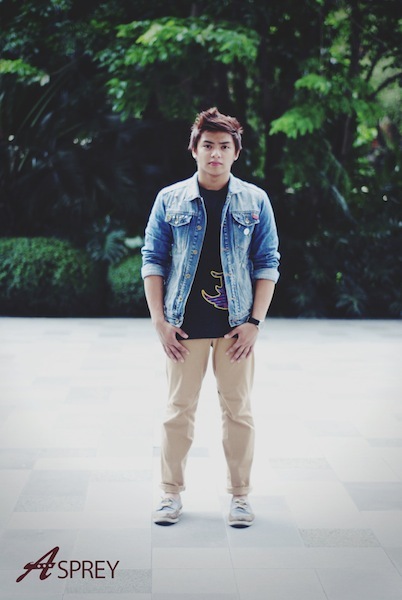 Six (6) Photos with the most number of likes were awarded with watches from LTimestudio and a set of watchstraps from Asprey. I was one of those lucky guests who were given an elegant watch. 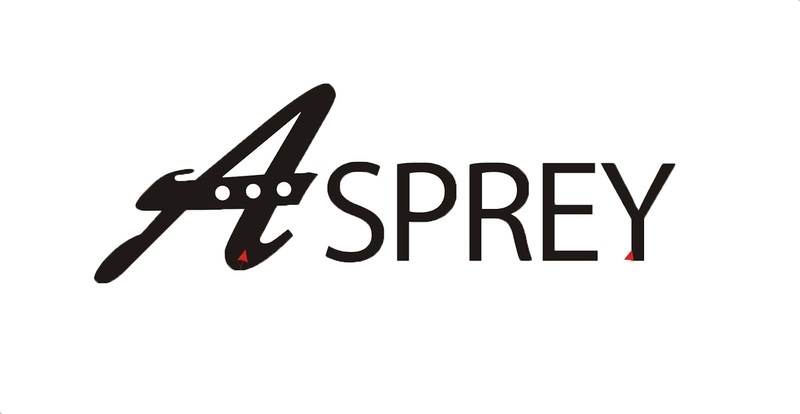 Asprey now has 40 branches and most of which are located in major shopping malls nationwide. You may also find Asprey straps at LTimestudio shops. 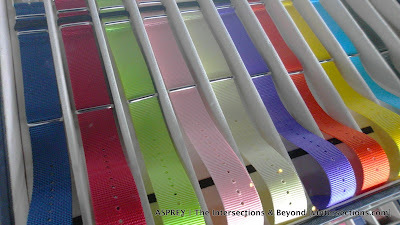 So if you’re looking for the perfect watch straps for any occasion, go to the nearest mall and Ltimestudio outlets and let Asprey breathe fashion and new life into your watch.